Have you been in a car accident in Hilton Head South Carolina? It happens when you least expect it, and usually at the worst of times. You may be going to work, or going to the store. Your children may even be in the car. Car accidents can be caused by speeding, drunk driving, automotive defects, distracted driving, and many other things. Unfortunately, car accidents happen in South Carolina, all too often. Car accidents can cause overwhelming consequences. The medical bills, car repairs, and other losses can pile up. The big insurance companies can seem like bullies at a time when you help the most. Don’t go up against the insurance company alone, get an experienced South Carolina Car Accident Attorney on your side. For 20 years, the Green Law Firm has represented Car Accident Victims in South Carolina. The Green Law Firm will work hard to get you all of the compensation you deserve. A car accident is often a traumatic experience for everyone involved. If you have been in car accident in Hilton Head, South Carolina do not hesitate to contact the Green Law Firm. Car wrecks can cause many injuries that in turn, cause medical bills, lost wages, and many other complications. 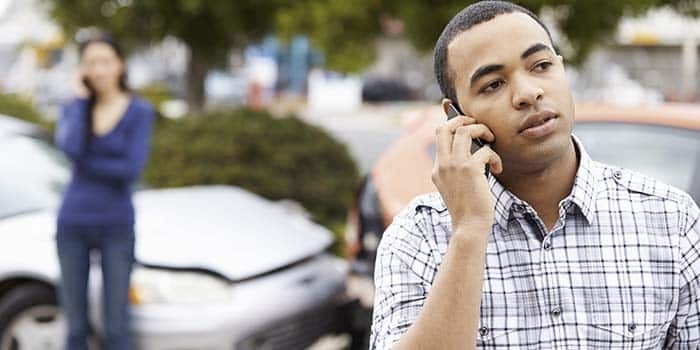 If you have been the victim of a car accident, you should call 911, and then contact an experienced South Carolina Car Accident Attorney, such as the Green Law Firm. If you have the ability to take photographs or video, do so. The Green Law Firm is prepared to help you in this vulnerable situation. The insurance companies will not hesitate to start building their case. Do not wait, get the Green Law Firm on your side as soon as possible. Dealing with the physical and emotional aftermath of a car accident can be very stressful. At the Green Law Firm, we understand what you are going through. We have seen many types of car accident cases and understand the tactics used by big insurance companies. We are familiar with insurance law and we are ready to defend your rights and fight for compensation on your behalf. We are here to fight for you and take some of the stress off of your back. You should be able to focus on your recovery. It is important to contact an experienced South Carolina Car Accident Attorney as soon as possible. Contact the Green Law Firm to determine if you can seek compensation for your injuries. Get an experienced South Carolina Car Accident Attorney in your corner and be assured that someone is fighting to hold the responsible party accountable for their actions.